Governing local partnerships: does external steering help local agencies address wicked problems? 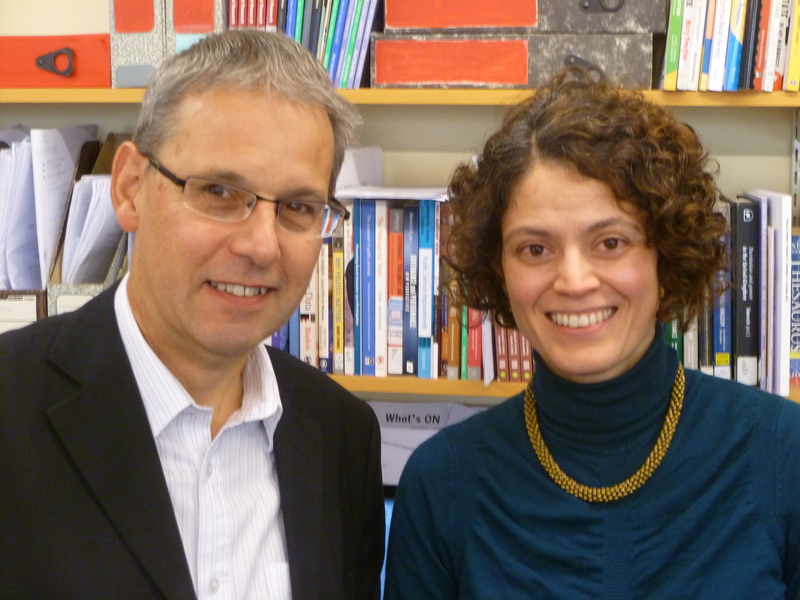 Steve Martin and Valeria Guarneros-Meza discuss their article Governing local partnerships: does external steering help local agencies address wicked problems? from the 40th anniversary issue of Policy & Politics. This issue is available free until 30 November. Reflecting on developments in public policy over the last forty years, we argue that collaboration has become a hegemonic discourse and partnerships a dominant feature in the local governance landscape. However, there is still considerable debate about what makes for good partnership working. Some scholars believe that governance networks are self-organising and self-sustaining. Seen from this perspective, external steering by national governments is not just an insult to local democracy but also an impediment to local collaborative efforts. But others have argued that local partnerships inevitably operate in the shadow of hierarchy and that external steering is helpful, perhaps even essential, for them to succeed. We analysed these arguments through an investigation of the factors that influenced the ability of three local multi-sectoral public service partnerships to address complex public policy issues (or ‘wicked problems’). These case study partnerships served contrasting areas of Wales, they focused on very different types of wicked problems, and they adopted different integration strategies. However, in spite of their differences, all three needed external support. The Welsh Government eschewed what we call ‘hard steering’ (attempts to dictate how the partnerships operated through the imposition of top down targets and performance regimes). Instead, it provided funding, information and expertise, what we call ‘soft steering’. This soft steering was important, but it was not the whole story. The success of the partnerships also depended on the actions of local actors. We found that partnerships needed a combination of soft steering and self-steering capacity to establish and mobilise collaboration, and to enable them to begin to address ‘wicked problems’. But whilst the type of self-steering they required varied according to the contexts they operated in and the kinds of collaborative activities they attempted, all three partnerships needed the same kinds of government support. We argue that theories of local partnership working should pay more attention to the positive impacts of the right kind of government support, and we put in a plea for future research to test out our findings in other countries and contexts. On a gloomy note, we speculate that austerity could pose a threat to the ability of local partnerships to address wicked problems if it means that national governments are no longer willing or able to offer the kinds of support which our case studies benefitted from. Governing local partnerships: does external steering help local agencies address wicked problems? is available free until 30 November as part of the 40th anniversary issue of Policy & Politics.